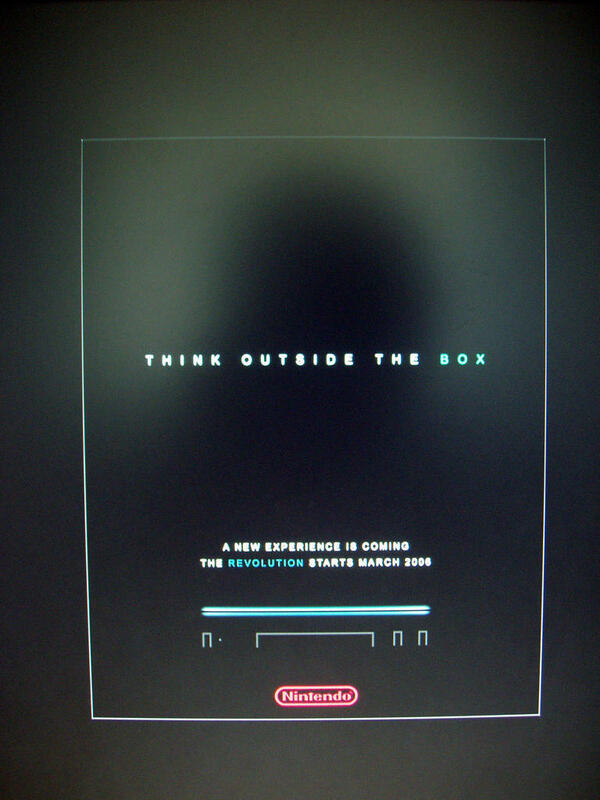 Is this a preview of the look of the Nintendo Revolution ads coming out later this year (said to counter the Xbox 360 launch)? It looks all nice and shiny but it has a date, March 2006! 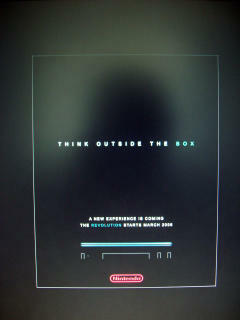 Isn't the PS3 coming out around then also? Sa-weet.